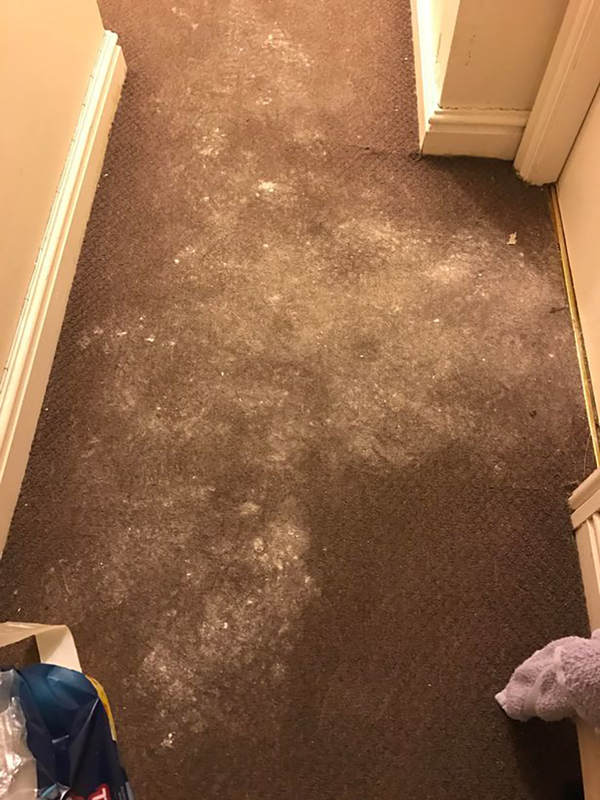 A student in Liverpool was left 'almost homeless' and suffering from stress after conditions in her Uni flat made her skip class for a month. 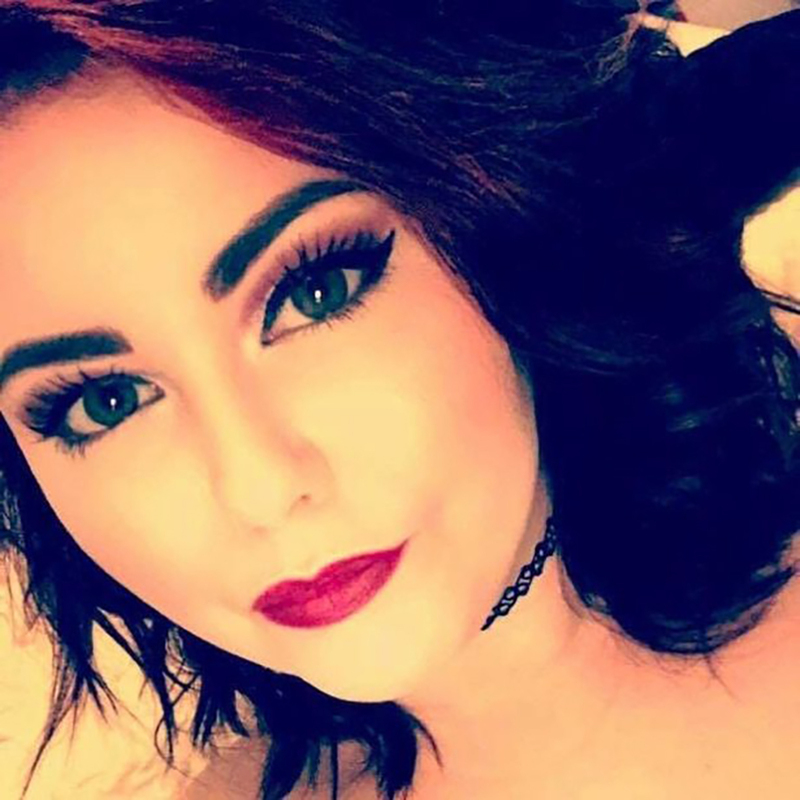 Liverpool Hope student Jessica Robinson, 20, claims her physical and mental health suffered as a result of the ordeal. 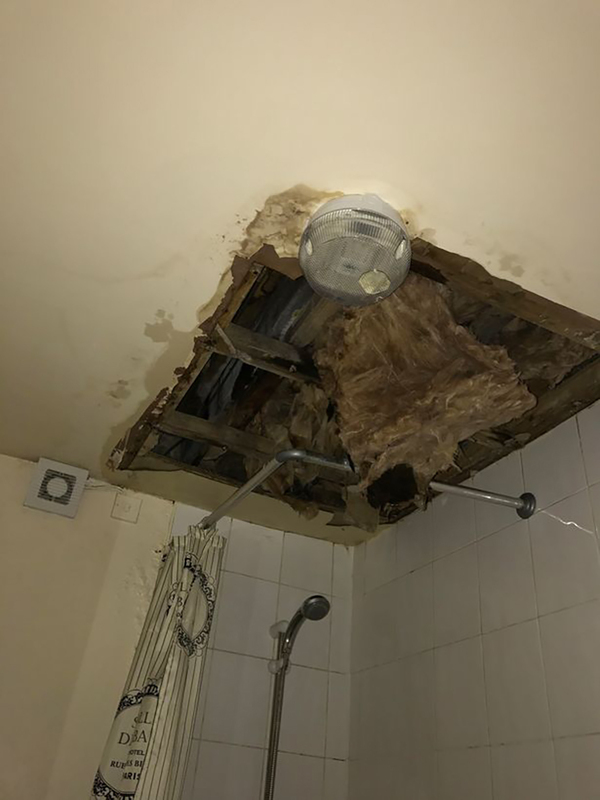 She sought help from her landlord but he refused to help, even after the ceiling above her bath collapsed! As a second-year student, Jessica moved into the flat on Hartington Road, in Toxteth, in June 2016 but after enduring the nightmare conditions, she finally left in November. In those five months, she had to deal with damp, broken windows, freezing conditions and the ceiling collapse. 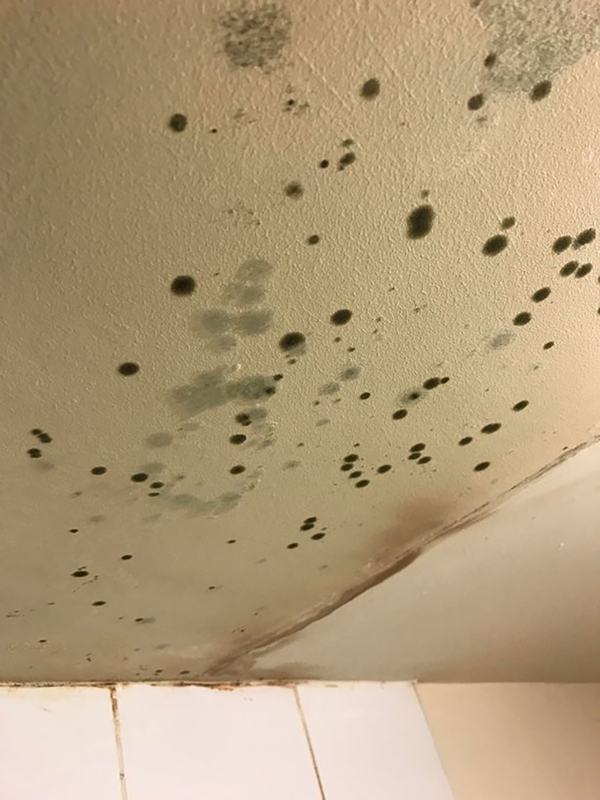 “I moved in and could see it was damp and mouldy on the ceiling. Then once the flat upstairs moved in, my bathroom ceiling started leaking. There was damp everywhere, it was cold because none of the floors had any underlay so it was carpet on cold concrete. She claims she asked her letting agency to sort the problems out, but claims they did nothing. Then, after around six weeks of leaking, the ceiling above the bath collapsed, leaving a gaping hole in the bathroom. Jessica's landlord said it was 'too late' to go and sort it out at the time, before sending someone to clear the debris out of the bath, and that was it. She was left without a functioning bathroom for days, and for Jessica, this was the last straw and she started to look for another flat. But this was more complicated than first anticipated. “I had to be out of one flat but wasn’t certain I would get into another, it was so stressful. 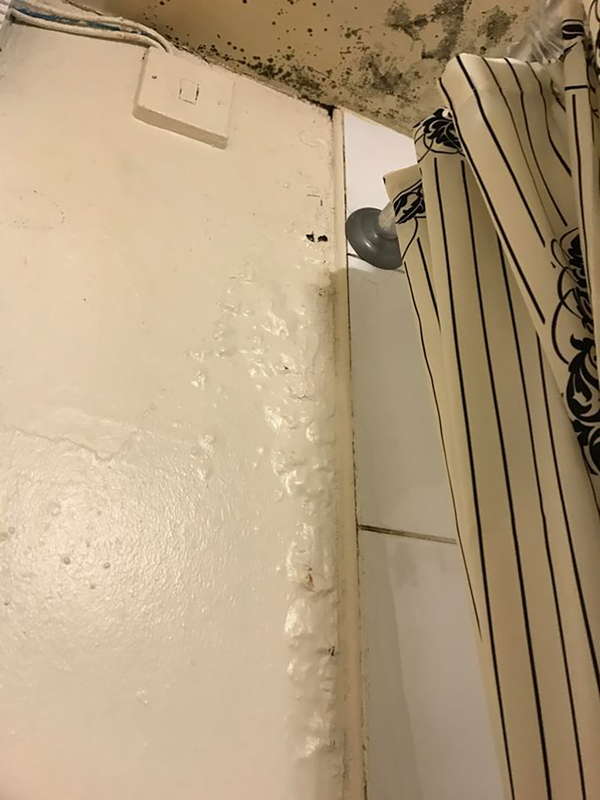 My anxiety has been made so much worse by all this and I never want to use a student landlord ever again. During her time in the flat, she suffered multiple ailments including chest infections and tonsillitis (which left her bedbound for 10 days). And the stress of finding new accommodation meant she missed a month of her psychology course, which she is now trying to catch up.